A Universal Serial Bus (USB) access point is a USB device that is plugged into a computer and connected to either a local area network (LAN) or to the Internet. This permits other computers in the local area to wirelessly connect to the the LAN or the Internet through the USB access point. Some USB access points have the ability to detect wireless networks in the area and are called Wireless Fidelity (Wi-Fi) finders. The USB standard allows for easy connection to computers and other devices. 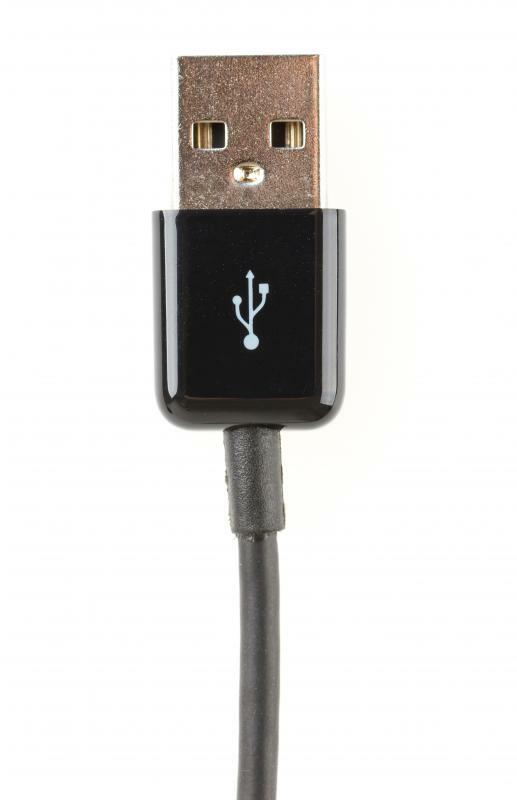 A USB device can easily be plugged into any computer or device that has a USB port, and it is usually self-configuring. Although not a technical term, Wi-Fi has come to be synonymous with wireless connectivity. It is possible to use USB access points with multiple devices including video gaming consoles, digital audio players, personal computers, and phones to connect to LANs or the Internet wirelessly. There are several scenarios where a USB access point would be helpful in facilitating a connection, including if a home or business has only one available wired connection. The access point would allow many devices to communicate with the LAN or Internet. One common usage for a USB access point is in gaming. Many gaming consoles have games that are multi-player and require access to the Internet. 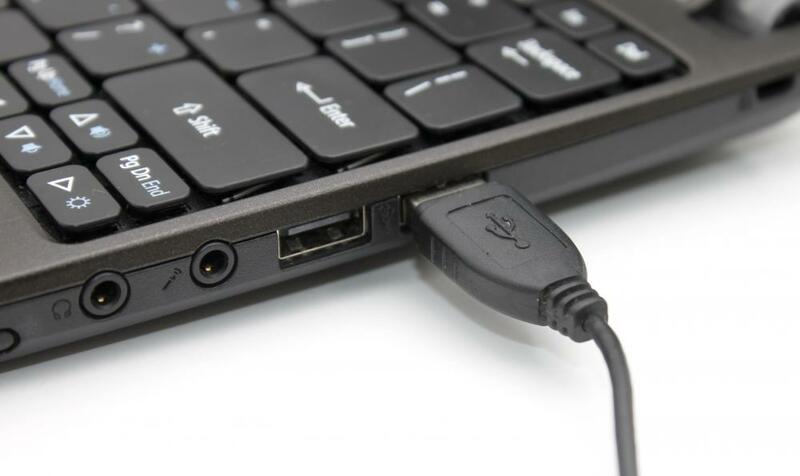 If there is a computer available that has a hard-wired connection to the Internet you would simply plug the USB access point in to the computer and have a wireless connection. Many of the USB access points available also have other capabilities built-in. One of the most common features is the Wi-Fi finder capability. It allows you to find Wi-Fi connections in the area. One advantage is that if you are in an area that you are unfamiliar with, many of these devices can find networks without having to turn on another device, such as a laptop. Although many networks and public places, such as bookstores and restaurants, offer wireless connections, USB access points can still offer advantages. The most important one is that they can strengthen the wireless signal, which is especially evident if the computer the USB access point is connected to by a hard-wire connection to a LAN or the Internet. Hard-wired connections to any network are almost always faster and more reliable than a wireless one, and the USB access point is often closer to the connecting device than another wireless access point would be. What is a USB Wireless Audio Adapter? How do I Choose the Best Universal USB Charger? How do I Choose the Best USB Car Charger? How do I Choose the Best Portable USB Charger?